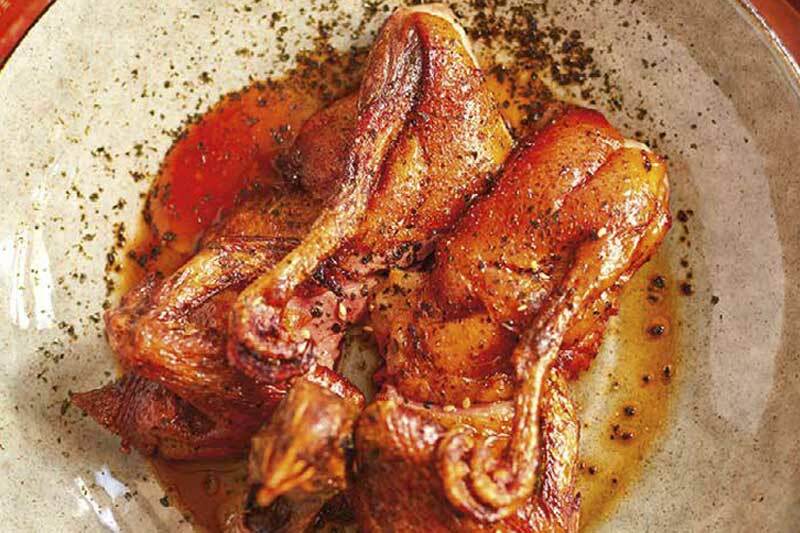 When it comes to Hong Kong cuisine, roast meats often take top billing on most foodies’ list. Hongkongers have taken the art of roasting meat to near perfection and this element certainly shines through at Madame Ching. This truly modern Chinese restaurant and roast house offers traditional Cantonese dishes with an internationally-inspired twist. Nested in the Star Street neighbourhood, the restaurant reinterprets classic Chinese flavours whilst paying tribute to local Cantonese roasts. The menu at Madame Ching tells a story of Chinese provenance and features authentic flavours with favourites such as General Son’s Chicken and Sichuan staples such as Mapo Tofu. Still, it is roast meats that take prominence here, with specialities such as Pork Belly (Siu Yuk), Char Siu (barbecued pork) and Roast Duck, all of which are prepared in the traditional drum oven.